Ahead of one of the most important smartphone launches for Samsung, the company has released earnings guidance for the first quarter of the year, and it's not good news. Compared to the same period last year, Samsung Electronics is predicting a 12 percent drop in sales and a 30 percent drop in profit. In terms of actual numbers, Samsung expects to report a 5.7 to 6.1 trillion won (around US$5.4 billion) profit on the back of 46 to 48 trillion won (~US$43.2bn) in revenue, for the months of January to March 2015. This is down from the same period last year, which recorded 53.7 billion won (~US$49.4bn) in revenue and 8.49 billion won (~US$7.8bn) in profit. While Samsung is still making a lot of money, increased competition in recent months has seen their profits and revenue slide. The Galaxy S5 wasn't as good as the company had hoped, and the highly successful launch of Apple's iPhone 6 and 6 Plus put huge amounts of pressure on the Korean giant. However, Samsung hopes that their next flagship smartphone will see revenue raise once again. Judging by early reviews (we're still working on ours), the Galaxy S6 and the S6 Edge are both fantastic devices, significantly improving upon the company's last generation. 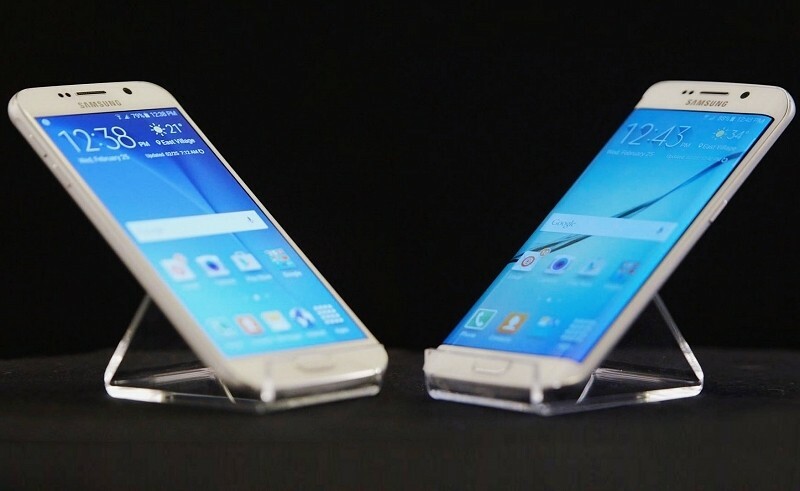 If consumers agree, and the Galaxy S6 sells well, Samsung could be in for a big 2015.